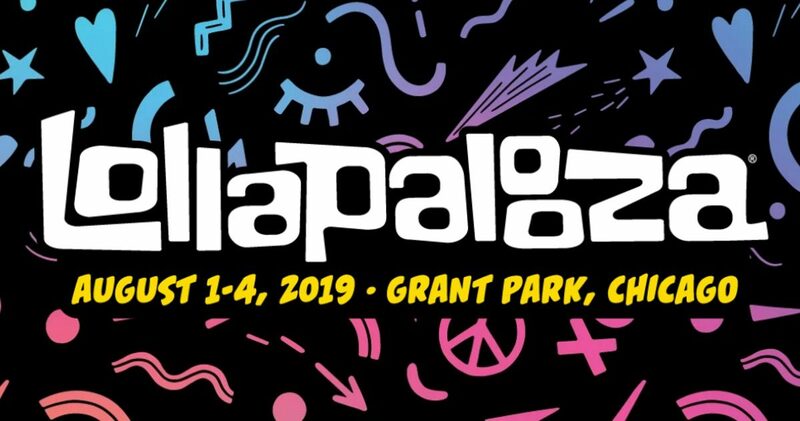 Lollapalooza Reveals 2019 Lineup - GENRE IS DEAD! The wait is over. Lollapalooza has revealed its 2019 lineup. Headliners for this year’s festival include The Strokes, Ariana Grande, Childish Gambino, and Twenty One Pilots. Other notable performers include Kacey Musgraves, Lil Wayne, Janelle Monae, Tame Impala, The Chainsmokers, Meek Mill, Gary Clark Jr., Tenacious D, Rosalia, and J Blavin to name a few. Yesterday (Mar. 19) Lollapalooza released a video featuring adorable puppies revealing some of the artists appearing on the bill, including H.E.R., 21 Savage, Hozier, and Death Cab For Cutie. It all goes down August 1 – 4 in Chicago’s Grant Park. Four-day general admission tickets, along with GA+ and VIP tickets are available now. Single day tickets will be available at a later date. For more information and to buy tickets, visit the Lollapalooza website.